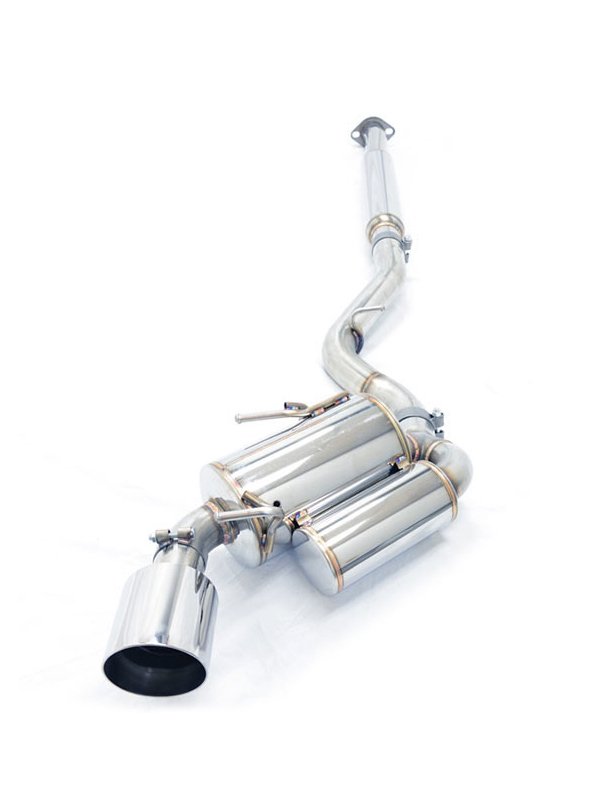 Designed to provide a great exhaust sound with optimal power gains. 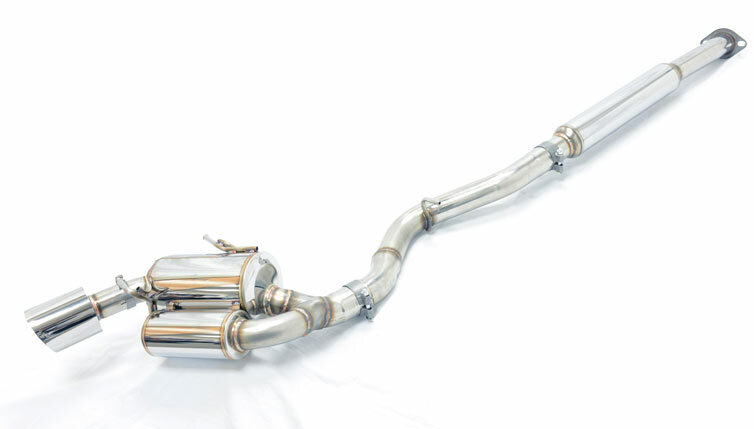 The EVS Tuning SSP Exhaust System for the FR-S / BRZ was designed to provide a balance between great exhaust sound with optimal power gains. The Helmholtz design helps maintain that throaty exhaust sound while minimizing drone at the same time. 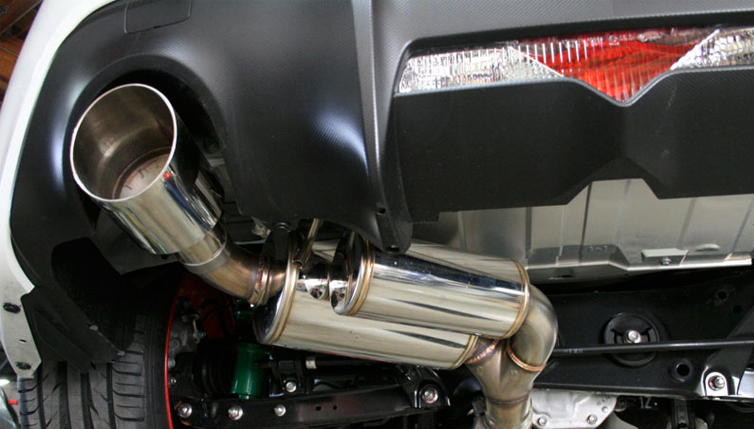 The exhaust piping is a slip joint design, easily adjustable for fitment. The tip is also adjustable so you can bring it out as far back or as far in as you want, in order to accommodate factory or aftermarket bumpers. Includes all necessary hardware for installation. Track and Dyno tested. Exhaust w/ optional Front Pipe, gains of +16.4 hp, +4.5 lbs tq!